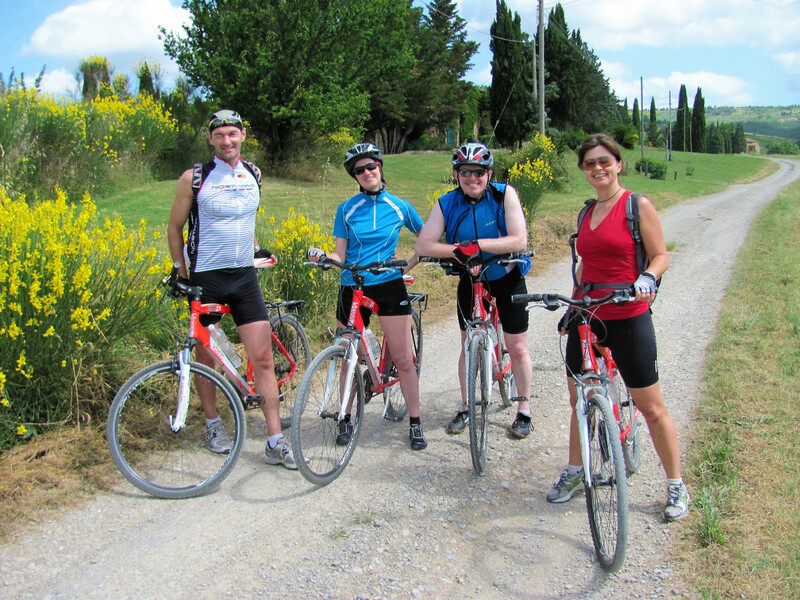 Off-road bike tours in Tuscany. Tuscany MTB Guide is an organization of certified guides. We provide custom mountain bike tours in Tuscany. Moreover we are able to organize fully supported off-road bike tours, providing accomodation, minivan support, luggage transfer and mountain bike and e-bike rental. Together with any other related services you may need.